I live in the Piney Woods of East Texas. Yep, you guessed it, surrounded by pine trees. The school district I attended from Kindergarten through graduation is even named Pine Tree Independent School District. I have to admit, I love the pine trees. I love walking in the woods, and I love the smell of these evergreens. Although I like the pine trees, they don’t have the best reputation around here. 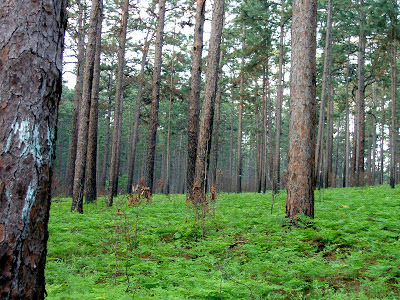 The pine tree is not deep-rooted, which allows them to be more easily blown down in strong winds than other trees. In the movie, Tombstone, Doc Holliday does not tell Wyatt Earp he’s a pine tree, Doc says, “Wyatt, you’re an oak.” The oak tree is commonly known for strength and endurance, and its wood is hard and strong. 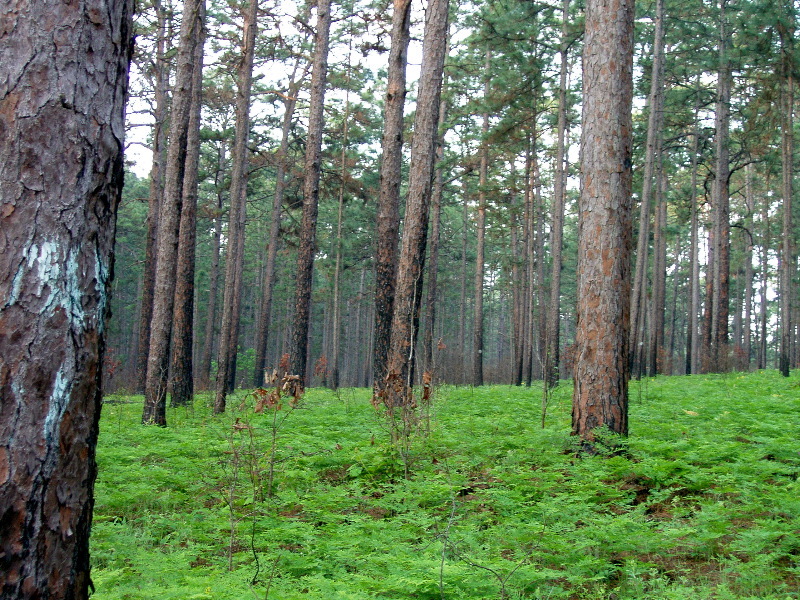 Many people cut down pine trees that grow too close to their homes because they are afraid these trees will fall. In many instances these trees do fall. People fall, too. Even Christians. We believe lies. We get caught up in the world around us, and we seek what pleases the sinful self. There are earthly consequences to sin for believers. Sin hurts. I wish I could shield my children from sin. I wish they would never make bad choices and never feel that pain that accompanies. But they will. We all do. The one who sows to please his sinful nature, from that nature will reap destruction; the one who sows to please the Spirit, from the Spirit will reap eternal life (Galatians 6:8). So how do we sow to please the Spirit? We love righteousness and goodness. In our own strength? Absolutely not. We get rooted in Jesus. The more time we spend in the presence of the LORD in worship, prayer, and in the Bible, the deeper our roots get in Him. When we have deeper roots, the outside pressures don’t sway us as much. We find it easier to stand strong, and we fall less.